Ajwain helps in digestion and absorption of food which could eventually lead to weight loss. According to Dr. Nidhi Sawhney, practitionist at Nutri Advice, "Ajwain helps in digestion and absorption of food. 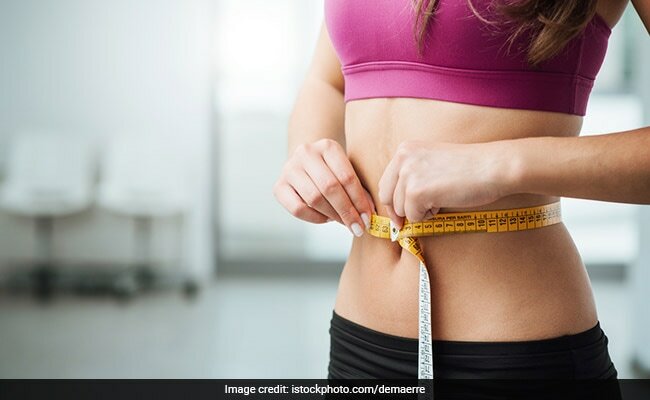 Due to lesser fat storage, it ultimately leads to weight loss." Ajwain seeds is also known to increase metabolism. In the morning, half an hour before breakfast, if you chew on a spoonful of carom seeds you would be giving your metabolism a great start. If having the seeds direvtly is too pungent for you , you can mix them up in water and have ajwain water too. A healthy and smooth digestion is crucial for sustainable weight loss. When the food is not digested well, it hinders the elimination process too. Poor digestion would mean our body is not able to absorb and assimilate our nutrients properly, which would lead to build up of waste and toxins. This may lead to slowing down of the metabolic rate, which makes it more difficult to burn calories. Ajwain water for weight loss (water infused with this spice) is very easy to make and would take barely 5 minutes. Just soak 2tsp of dry roasted Ajwain seeds in a cup of water overnight. You could boil this water, strain, wait for it to cool down and then have it, or simply mix the water well next morning, strain the water and have it on an empty stomach. In the mornings are metabolic rate is very high; this beverage could set the metabolism racing. 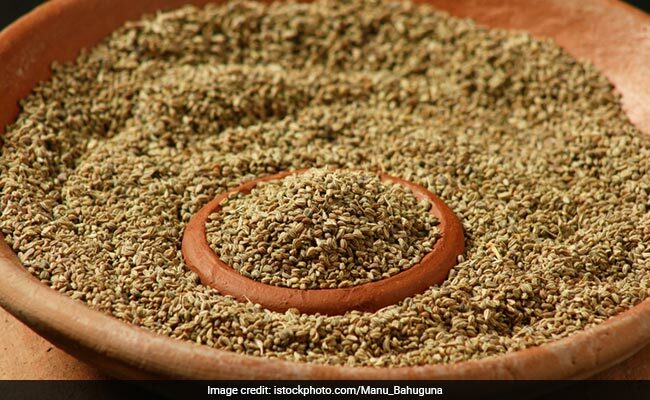 You can boil a tablespoon of ajwain seeds in a liter of water and sip on it throughout the day too to maximize its weight loss effects.